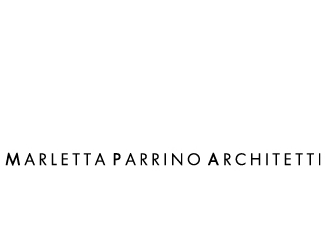 MARLETTA PARRINO ARCHITETTI is an architectural practice founded in 2009 by Angelo Marletta (Catania, 1980) and Cinzia Parrino (Siracusa, 1981). In their approach, each architectural work is conceived as the result of a design process based on a combinatorial system that joints different elements with the purpose to define a precise image, form and structure, to meet the needs of the society. The design process is so understood as an ongoing conversation between architecture and the environment, freedom and limits, art and people. From this perspective, Memory and Past become a key elements in the creative process, essential instruments used to renew the meaning of Architecture.